This August 18, 2017 article (2 minute read) by Kevin Martin of the Calgary Herald, “Non-profit suing CBC for defamation over series of articles”, shares the details of a law suit brought by Pure North S’Energy Foundation (“Pure North”), against the CBC for inaccurate and defamatory reporting about the organization. 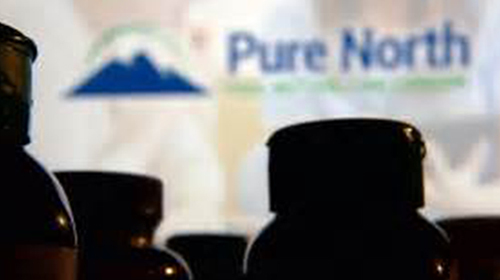 Pure North is a non-profit preventative wellness organization co-founded by natural health enthusiast, philanthropist, and former Calgary Flames owner, Allan Markin. “Pure North has repeatedly requested that the CBC change its reporting to publicize accurate facts, and Pure North has supported its requests with multiple pieces of scientific research and practice guidelines for medical practitioners which supports Pure North’s practices and operations”, the article reports.